Our car accident lawyers in Alpharetta know auto crashes, collisions and wrecks are often unpredictable and can cause devastating personal injuries. An auto, truck or motorcycle accident can seriously impact your health, your ability to work, your comfort levels, and your standard of living. If you were in an accident and seriously injured due to the irresponsible, negligent actions of someone else, you deserve compensation for all of the ways that your life has been impacted. At Williams & Williams Law Firm, LLC, we know that it can be intimidating to take legal action. But the truth is, insurance companies may not offer you the full amount that your case is worth. That is why we offer complimentary, no obligation case evaluations at 770-823-2711. We are proud to represent clients from Alpharetta, Atlanta, and throughout Georgia who have been injured in motor vehicle collisions. Sometimes car accidents occur due to outside factors such as poorly maintained road conditions or a vehicle defect. But most of the time, auto accidents occur due to the reckless behavior of another driver. Even the most cautious drivers are not always safe from the dangerous actions of others on the road. 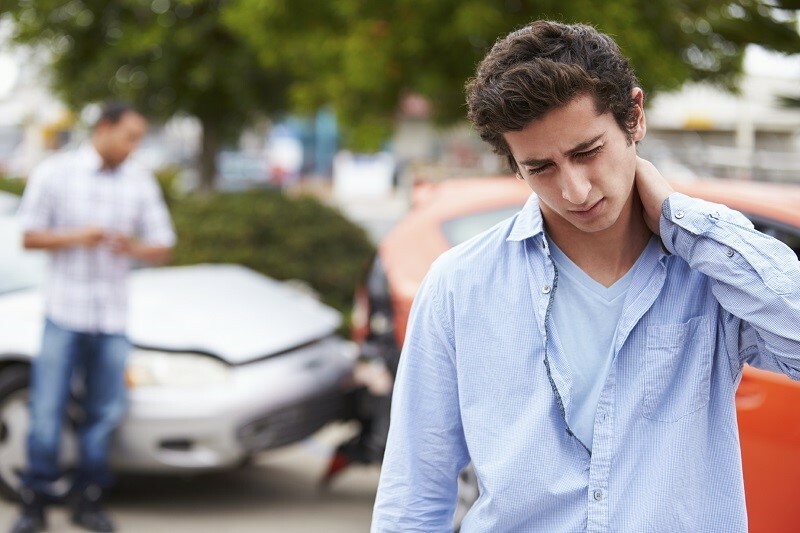 By pursuing a car accident case, you can attempt to hold the other driver responsible for their negligent actions. Some drivers do not realize that their behavior has consequences until legal action is taken. Vehicle rollovers: This is when a car flips over, often because of a sharp turn on freeways, highways or other roads where the car is moving quickly. This can cause serious injury, and often occurs from trying to avoid an obstacle or when hit. Rear-end collisions: This is when a car crashes into another car from behind. It often causes whiplash in the front driver. You may be innocent as both the front and rear driver, depending on circumstances. Head-on collisions: When one vehicle hits another head-on, the cars facing in opposite directions, the results can be fatal due to the combined speeds both cars are traveling. T-bones or side-impact collisions: These occur when one vehicle hits another on the side. They are very likely to cause injury because there’s a lot of force directed towards the doors where passengers are sitting. Sideswipe collisions: This is when two cars are parallel to one another and swipe along their sides. This is usually a “safer” type of crash, especially when both vehicles are traveling in the same direction and not at high speeds. One-car accidents: This is when a car hits a stationary object, such as a wall or tree. It may also, involve pedestrians, which can have serious consequences. However, a driver involved in a one-car accident is still not necessarily at fault, depending on the circumstances. Pile-ups: These most often occur on freeways, where cars are moving very quickly and cannot avoid collisions in front of them. Some car accident injuries are severe and immediately apparent. These injuries can turn your life upside down in an instant. Other injuries may not be noticeable on the day of the accident and can take time to develop. That’s why it is important to seek medical attention after an auto accident, even if you think you are fine. If you have been injured in a car accident, you deserve justice and compensation for your suffering. You may be facing a pile of medical bills and an inability to work. Our Alpharetta car accident lawyers know how to pursue the full and fair compensation to help you get back on your feet. Our lawyers will not back down from big insurance companies and will fight for the outcome that you deserve. We know how to account for past and future expenses that your injury may cause in order to pursue the momentary reward that you truly need. If you’ve been injured in a car crash and find that an accident has made it difficult for you to work or enjoy your daily life, it’s important you contact a reputable Alpharetta car accident attorney immediately. This is your best chance to get the compensation you deserve to make life easier and move on as quickly as possible. If you’d like to find out more about representation for car accidents, contact Williams & Williams Law Firm, LLC now by calling 770-823-2711. Your initial case review is free. We can’t wait to help you reclaim your life, and our attorneys are dedicated to serving clients throughout the Atlanta area from our office in Alpharetta.